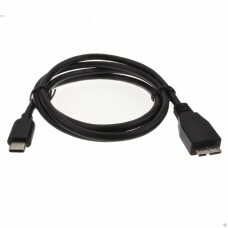 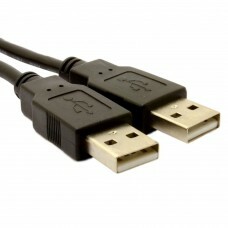 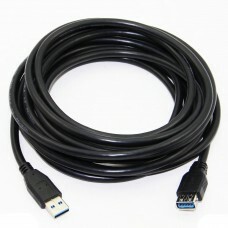 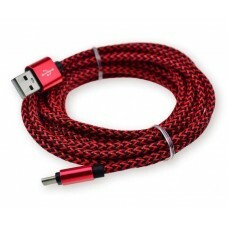 USB Micro is a common connection found on digital cameras, mobile phones, MP3 players, smartphones a.. 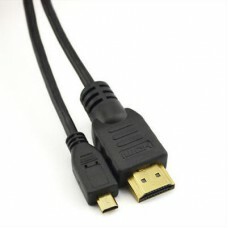 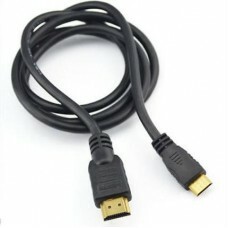 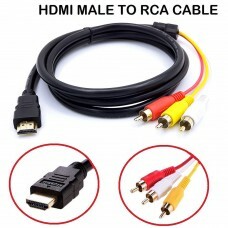 FEATURES: Gold-plated connectors for highest signal transfer rate and resistance in corrosion ..
1.5m HDMI Male to 3 RCA Video Audio Cord AV adapter Cable HDTV HDFeatures:High quality HDMI to RCA c..
A cable that can connect a USB 3.0 Superspeed MINI B device to a C TYPE 3.1 device. 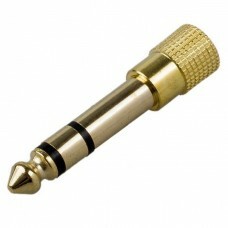 Alternative.. 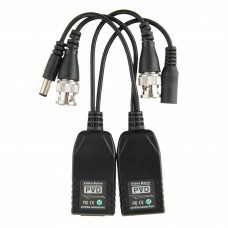 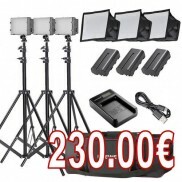 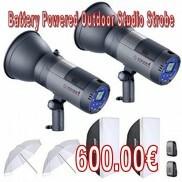 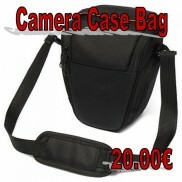 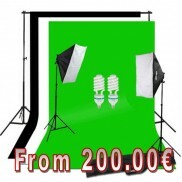 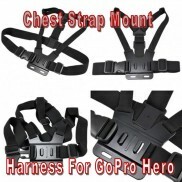 Features : 100% Brand New Item USB 2.0 Video Capture Adapter Capture audio without sound card ..